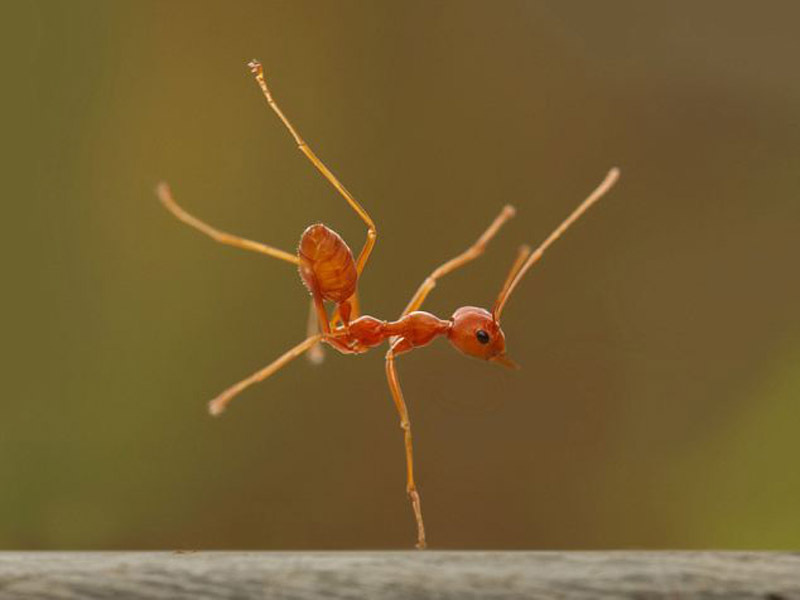 A photographer from Jakarta, Robertus Agung Sudiatmoko, managed to take pictures of an ant that was ‘dancing’ on one leg. 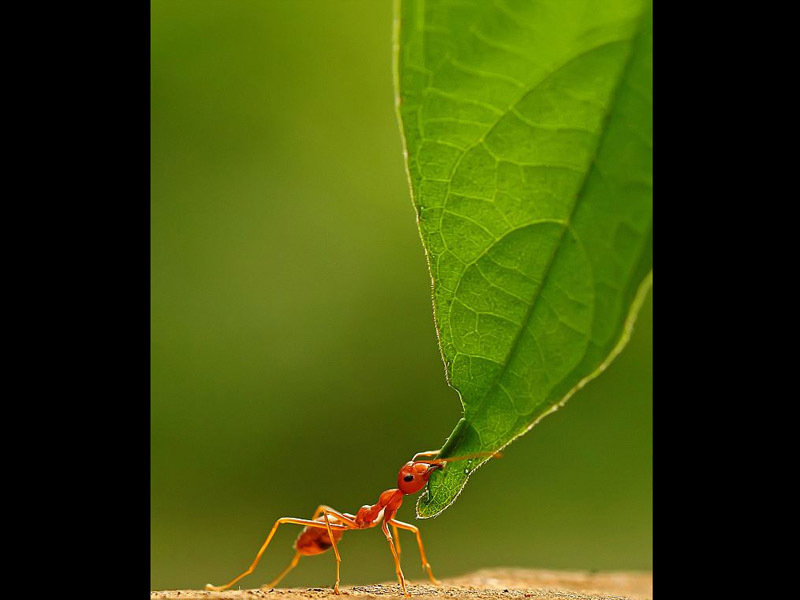 The photos were taken when Robert and his friends were hunting macro photos in Cibinong, Bogor, West Java. In addition to ‘ant this dance’, Robert also managed to capture another ant who was standing on a rock, crossing his arms. 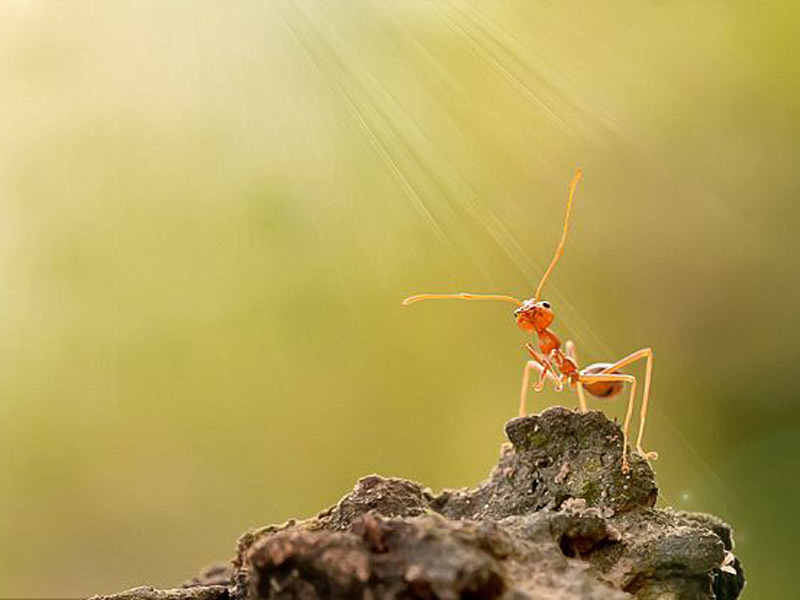 Tinge of light from the sky that shone from the left side of making this ant looks at prayer. via Most unique in the world: Ants Dancing on One Foot.